Service options from Product Support keep your Mikron system in top condition. Our highly skilled experts offer you a complete portfolio of comprehensive service options to keep your equipment up and running, from preventive maintenance to a complete machine overhaul. The help desk can be reached during business hours Monday through Friday. Whether for operational issues, maintenance, retooling or installing a new system, Mikron's service experts are always available to help you. Our mechanical, electrical and programming specialists are on hand to meet your individual needs, enabling you to benefit from Mikron's expertise. Your operators and maintenance personnel also gain expertise by working together with Mikron technicians. After many years in operation, systems need a general overhaul to restore their initial quality and efficiency. 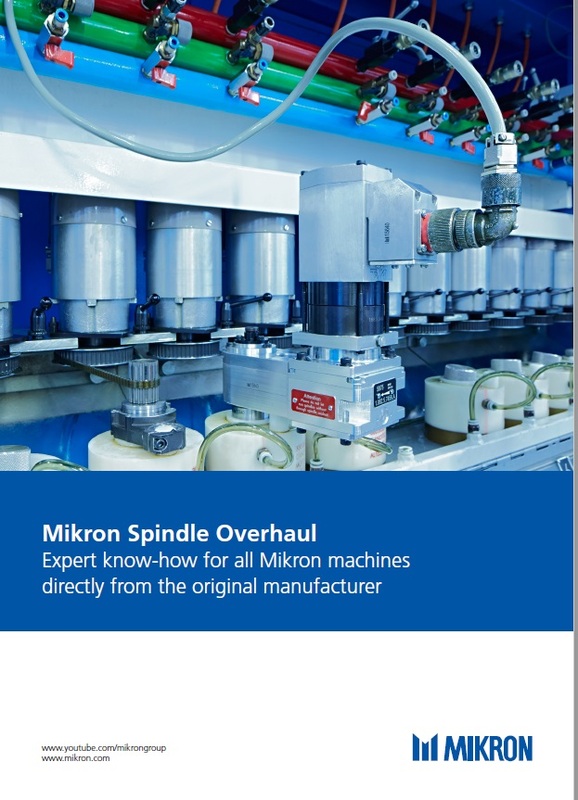 The Mikron Service overhaul program may range from a spindle overhaul to a complete machine overhaul. The first step is a complete machine analysis. Depending on your needs, a machine can be rebuilt partially or from the bottom up, if necessary. The machine system will be overhauled with the latest technology. The Mikron warranty period for overhauled machines is six months. Our spindle repair shop tests and repairs spindles for all Mikron machines. Highly qualified experts equipped with special tools carry out the spindle overhaul – from bearing replacement to complete overhaul. Each spindle is analyzed (vibration, temperature, power requirement) with our special spindle test equipment. This ensures full spindle functionality and long service life. High-precision machines and high-precision spindles – for the complete life cycle of your machine. Downtime can result in loss of production with serious financial consequences. While some downtime is unavoidable, you can take a pro-active approach in order to reduce unscheduled and unproductive downtime. The Mikron preventive maintenance program reduces the likelihood of faults in your machine. 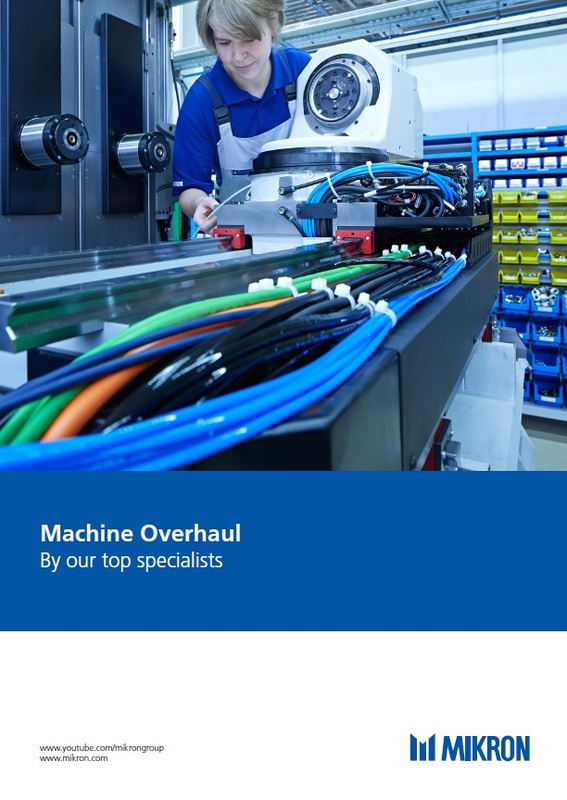 Superior machining systems require quality maintenance in order to be dependable and efficient at all times. 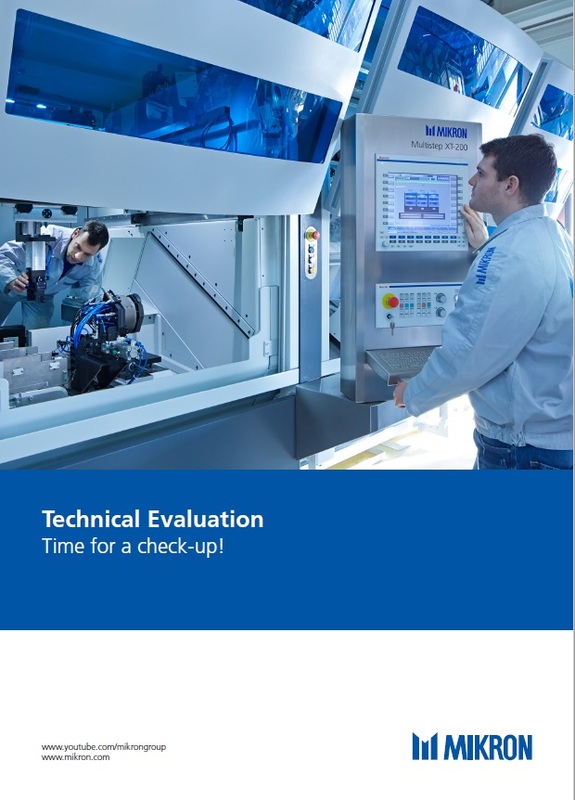 Mikron offers an efficient inspection of the current status of your machine in a technical evaluation. A Mikron service technician inspects the machine at your facility based on a checklist. You receive a written report outlining the condition of the machine as well as recommendations for maintenance and the replacement of worn parts. A Mikron service agreement ensures that the functionality and accuracy of your system is checked on a regular basis at a fixed price. 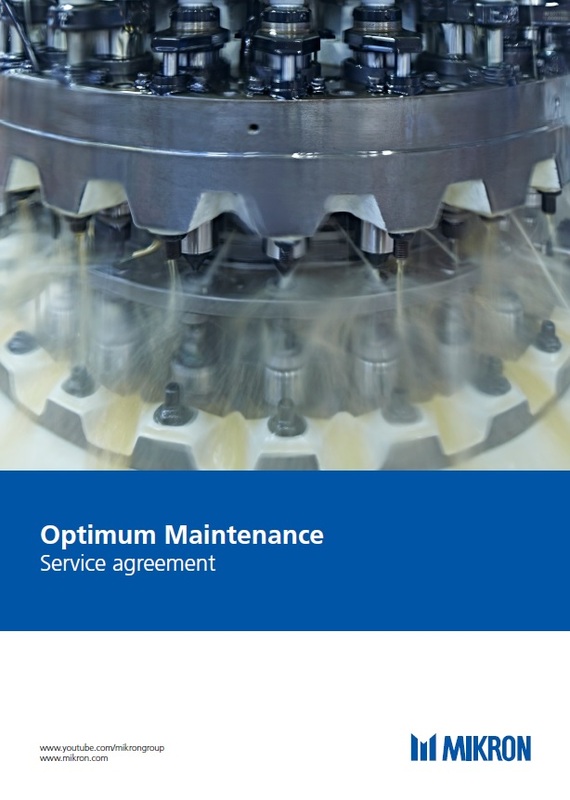 Mikron service agreements offer a great way to predict service costs for machine support, simplifying budgeting. Our service engineer can check all of the necessary information on machine status within seconds. Many service issues can be quickly resolved with a remote diagnosis.